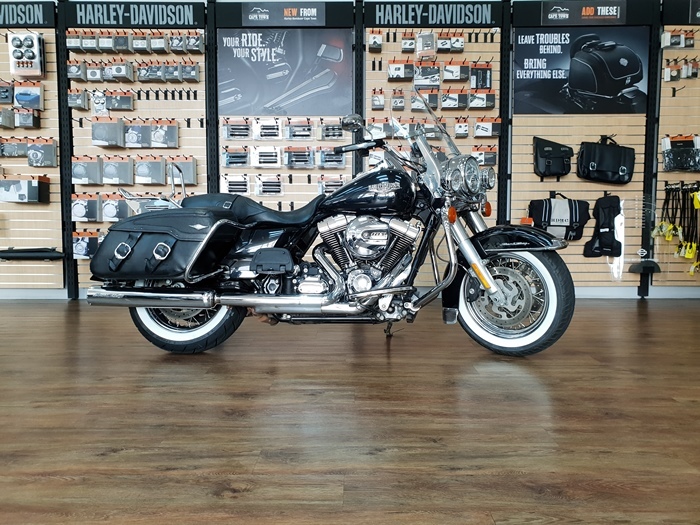 It may look like it’s just cruised straight out of the 1950’s with its whitewall tyres, classic-styled saddlebags and ‘boulevard looks’ but don’t be deceived. 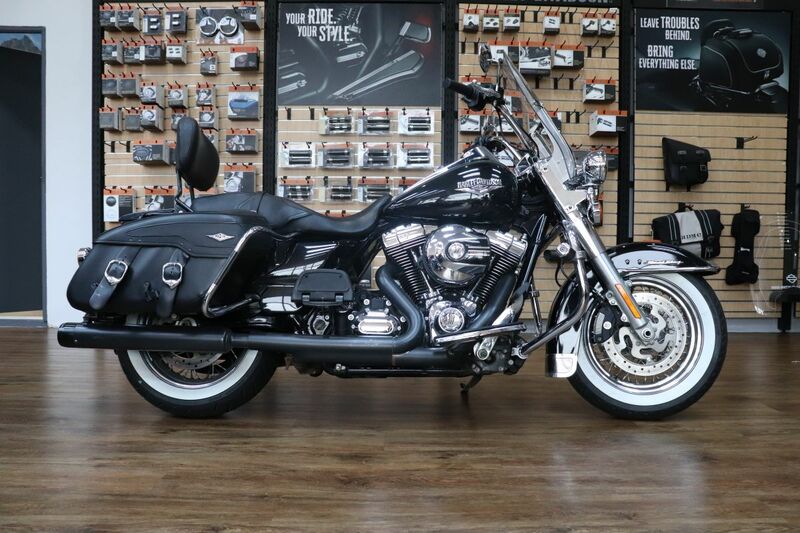 This Classic tourer has all the 2014 advancements brought in across the Touring range. We’ve streamlined the front fender to show off more wheel, the controls have been completely redesigned and better laid out making them easier to reach and read. The new high output Twin Cam 103™ engine gives higher mid-range power and the ABS, electronically linked brakes provide powerful and safe braking.